Girl crush alert! 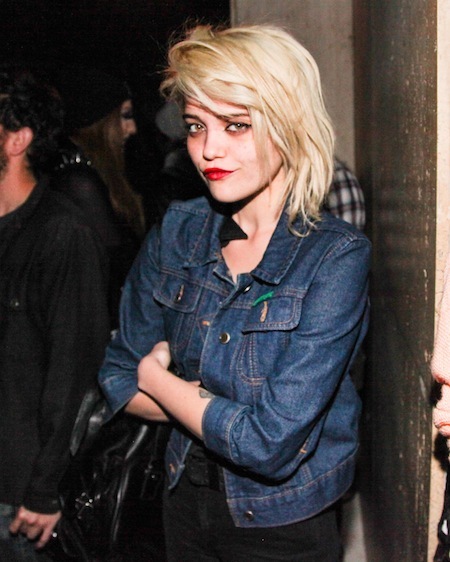 If there’s one person whose style, and to be honest entire look I’m loving at the moment, it’s Sky Ferreira hands down. The up and coming singer is grunge personified and rocks more thrown together, could-care-less looks than I care to count. Whether she’s doing red carpet, or popping to get milk, her personal style is always evident, and don’t even get me started on that incredible hair. If you want some outfit inspiration, or are loving Sky just as much as me at the moment, this moodboard is for you.